Stone Soup for Five: Will you join me in studying the Puritans in 2018? 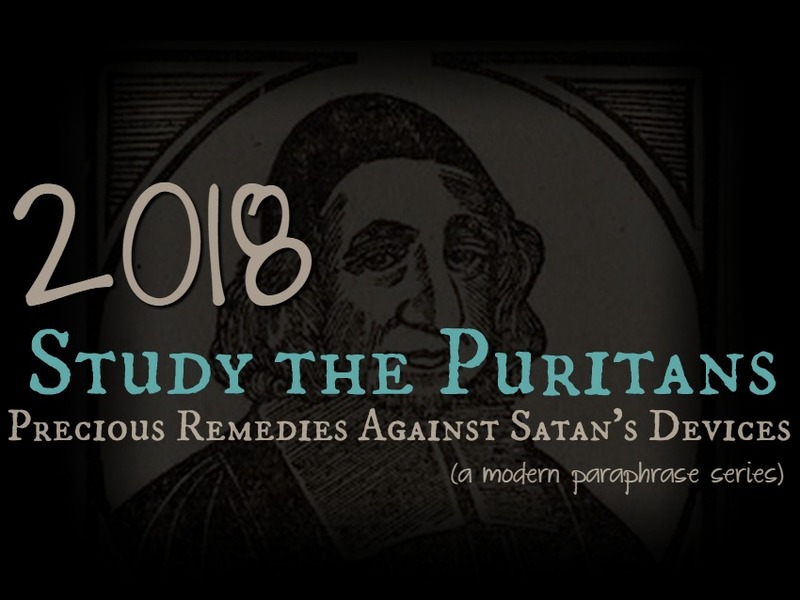 Will you join me in studying the Puritans in 2018? As I continue to read the Puritans, I often wish I could share these books with my boys, but know they would never get through the first paragraph. As an experiment, I wanted to see if I could paraphrase and summarize the insights into a simple but still thought-provoking form to help them (and you and me) better understand the truths. Throughout 2018, I'm going to be working through Thomas Brooks' Precious Remedies Against Satan's Devices, first published in 1661. I'll be paraphrasing and summarizing (and doodling!) the main ideas and asking some thought-provoking questions to help you (and me) apply them. If you want to join me, be sure to subscribe on the sidebar on the right and you'll get each post sent straight to your inbox. Subscribers also have access to free PDF printables of each summary. We'll be working through each of these twelve points one by one. Each week, I'll have a new free printable that details each point. I'll also have questions for you to work through. If you want to be part of a community to share and grow with, join us on Facebook here. 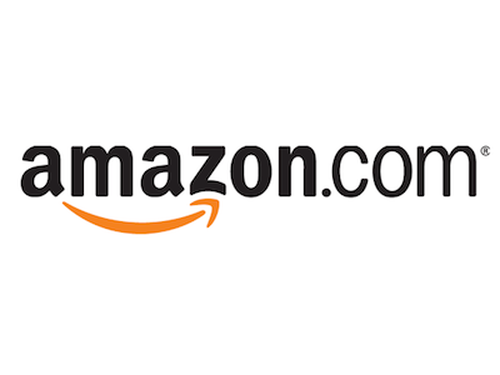 You can find the book for free on Google Books. Tim Challies has an excellent article here. and of course, wikipedia has one here. One of the authorities of the Puritans also has information here. Subscribers can access the above PDF under the Subscriber Bonuses tab with the password that is in all the emails you receive from me. If you want to join in, please subscribe by entering your email address at the top right (if you're already subscribed, you're all set!). Use the Subscriber Bonuses tab at the top of this page to print out your own copy of the above PDF pages (password is in all emails you get from me). This week spend some time praying for your eyes to be open to sin in your own life and for a soft heart to the things we'll be studying. Comment below if you're ready to join me and Thomas Brooks in 2018! This sounds great!I'll be reading along for sure, 1600s English doesn't scare me, but I've got enough going on that I don't think I can can do a heavy read, so your paraphrase and guidance will be enjoyed. Thank you! I love your studies. I would love to join in. I also got the book for mediation through the books of the Bible. Sounds great. I love to read! Thanks. kim B.
I'M interested in joining you in this study. Kari, I'm looking forward to this study. I've been working my way through his book on my own for a while and look forward to studying it with others. Excitement! I'm in and this will be very interesting! I'm interested in the Puritan Study. As an English major, I can read Old/Medieval English, but I will bow to your expertise in paraphrasing this book. Thanks for the undertaking. I look forward to the sharing, however, I'm not on Facebook or other social medias per the advice of school administrators. I am so thankful to have found your blog a little while ago, and your emphasis on the Puritans. 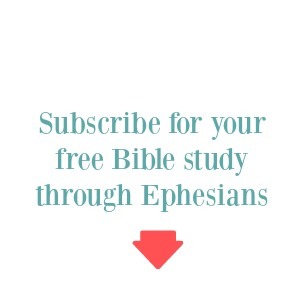 I am ready to join you in this study, but just started the Ephesians study this morning.... not sure how I will do both, but I will try! This looks awesome, I"m in! I am IN. Excited and looking forward to it. 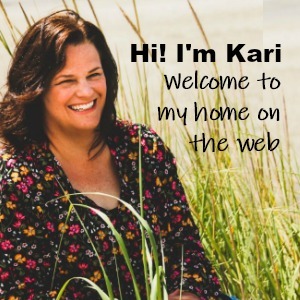 i am in thanks Kari. Yes! I'm definitely going to be joining this study! Thank you so much! God bless you and Happy New Year! I downloaded the book to get ready for the study. Do we just use a simple notebook? I'm in - thanks for doing this! Thanks for preparing this study and offering it to us! I'd love to join you, Thanks! I am in. It has been awhile since I have challenged myself in reading some of the Puritan writers. I am looking forward to that. Count me in sister. Thank youuuuuuu!!! !